This fungi culture (rank: Basidiomycetes) grows on dead wood. Forms globular fruiting bodies about 1 cm in diam. 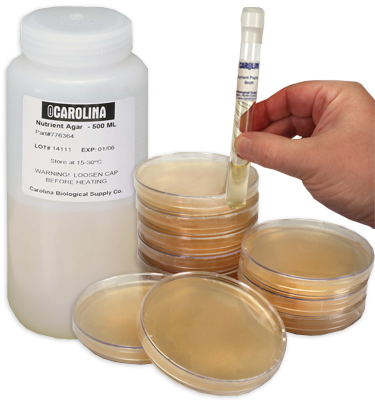 It is cultured on nutrient straw agar at 25° C in a jar. Found throughout North America. Fungi cultures are labeled by name and media on which they are cultivated. All cultures are guaranteed for purity and genera. Fungi should be incubated at room temperature (25° C).